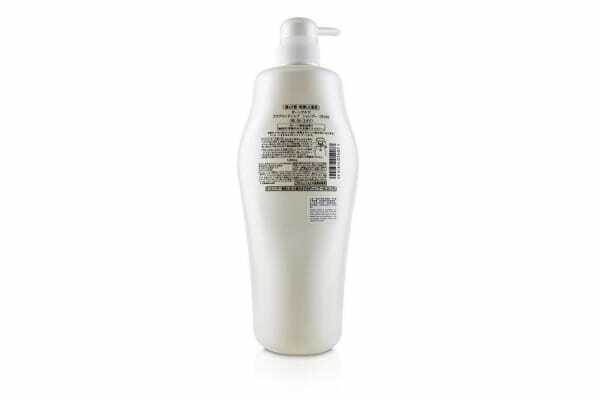 A healing shampoo for damaged hair. Selectively removes dirt & impurities without stripping away moisture. Offers intensive care & ultimate hydration for every strand from root to end. Unique Aqua Mimic Technology contains Royal Jelly Extract & Sodium Chondroitin Sulfate. 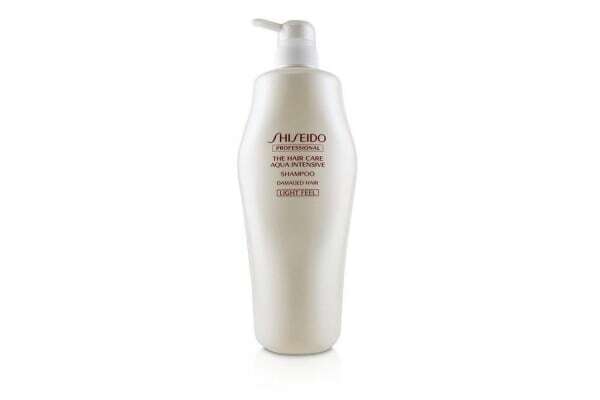 Replenishes rich moisture for the entire length of hair.